We're a studio that specialises in creating viral, high quality Mac applications. 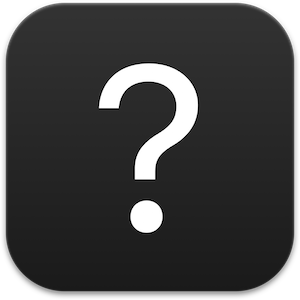 We believe that many wonderful apps such as YouTube, Netflix, Gmail… should to be standalone apps, as with our iPhones and iPads. We do not want them lost among all our tabs in our web browser. Or use a crazy amount of CPU as with Google Chrome. This is why we've created the WrApp apps. These apps are high quality wrappers. They are perfectly integrated with our Macs and provide a smooth and wonderful experience far superior to our web browsers. And all this using exclusively the latest Apple APIs. You will enjoy as never before YouTube, Inbox, Netflix and others. 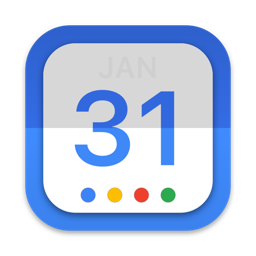 Gcal for Google Calendar is perfectly integrated to your Mac. With a direct access from the Dock or from the menu bar. 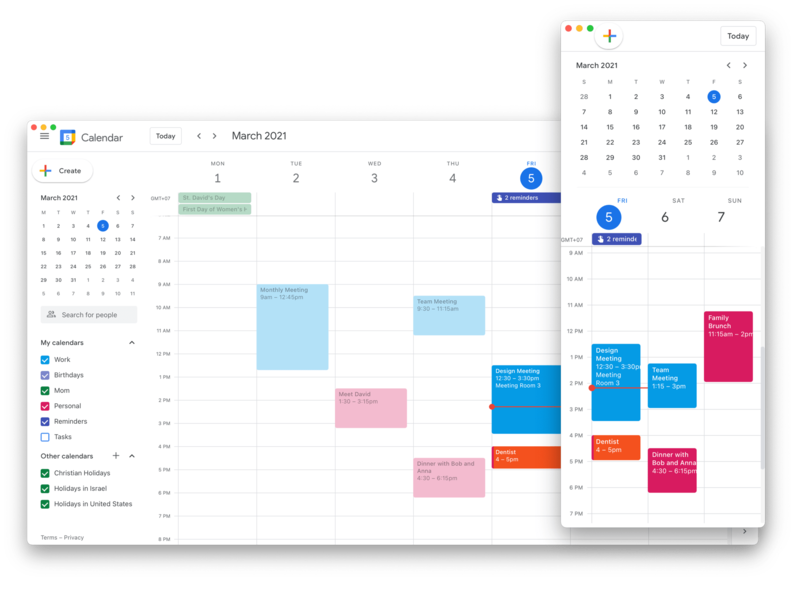 The interface has been completely redesigned to match beautifully with your macOS, from the coloring to the fonts and other little things, because little details matter for a perfect experience. We have crafted as well a full responsive behavior which make resizing the window like magical. 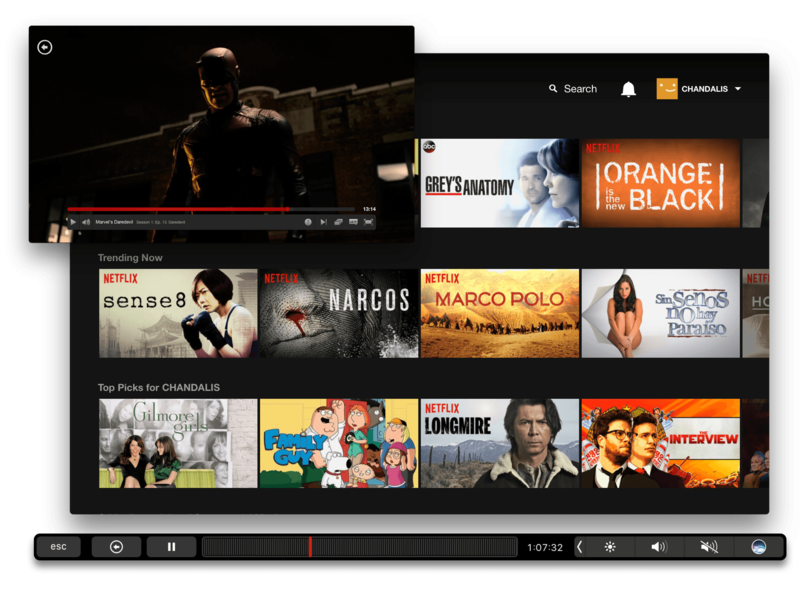 Wrapp for Netflix is the best Netflix app available for your Mac. We have included a nice floating on top mode and transparency for you to enjoy your TV Shows while working. You can as well import your subtitles if you need too. Ajust the color of your movie as you see fit. Enjoy the quick access from the menu bar or from the Dock. Get the best experience with your MacBook Pro Touch Bar. 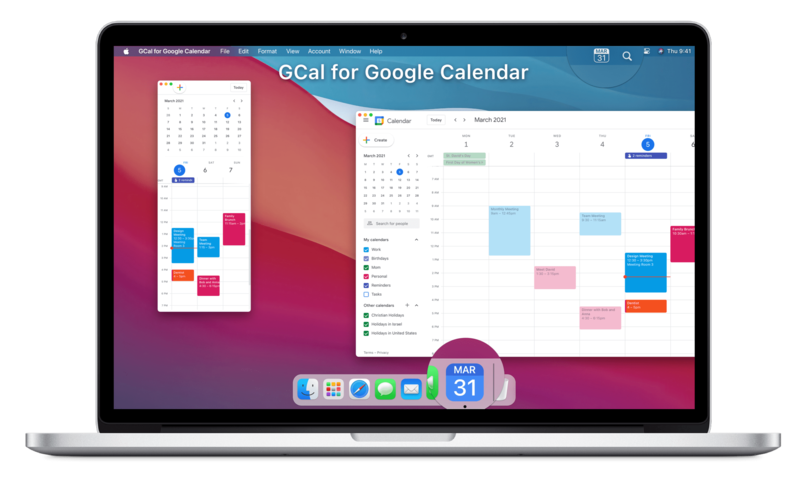 Work easily with the best of G Suite, perfectly integrated to your Mac. Work more efficiently than ever before. 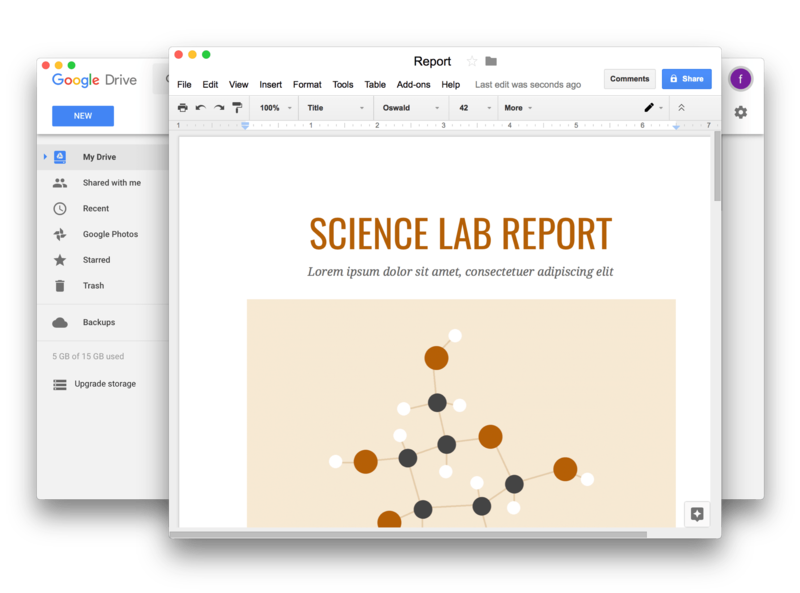 Google Docs, Sheets, Slides... at your fingertips! Create, View, Share natively! 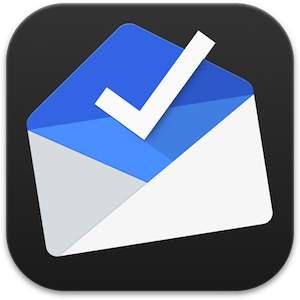 The most full featured and beautiful email client for Inbox by Gmail! 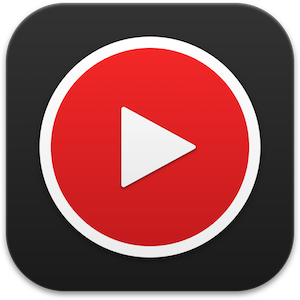 An amazing native wrapper for YouTube, with Full Screen videos! 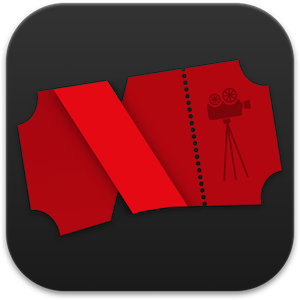 Watch, browse your TV Shows and Movies with the magical app for Netflix! I absolutely love your app! It's truly amazing and looks awesome! This is one of the most awesome apps I've ever seen! Wish you luck Yellow Monkey guys! Loving this! Thank you for the work you put into this. The first Netflix wrapper that actually works. This was a super simple way to do it and provided more features than some others on the App Store. 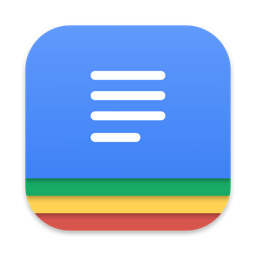 This app works great and makes it a lot easier to access and edit your google docs quickly. I love this app, it hasn’t giving me any problems! Love the dark theme.